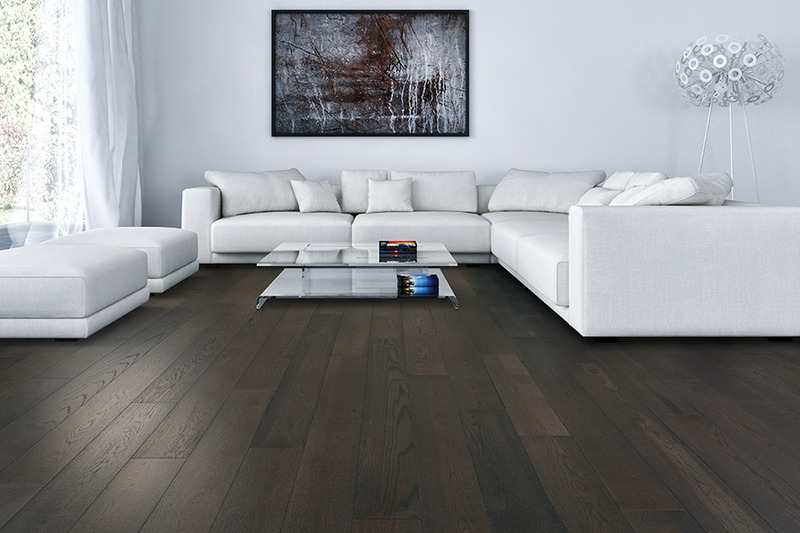 Hardwood floors add a natural element, elegance, and beauty to any home.Technology advances have made hardwood floors easier to care for, last longer,and look better. Listed below are some of the benefits of hardwood floors. 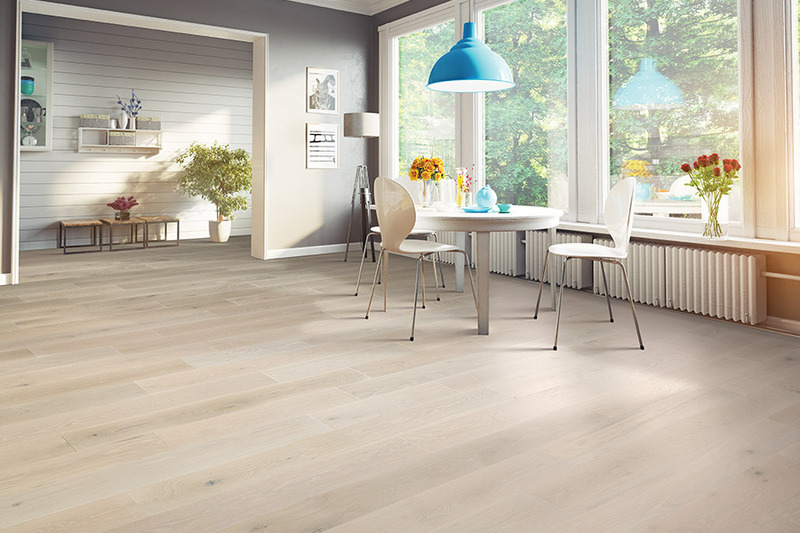 Hardwood traps fewer allergens such as dust mites, pollen, than alternative types of flooring. 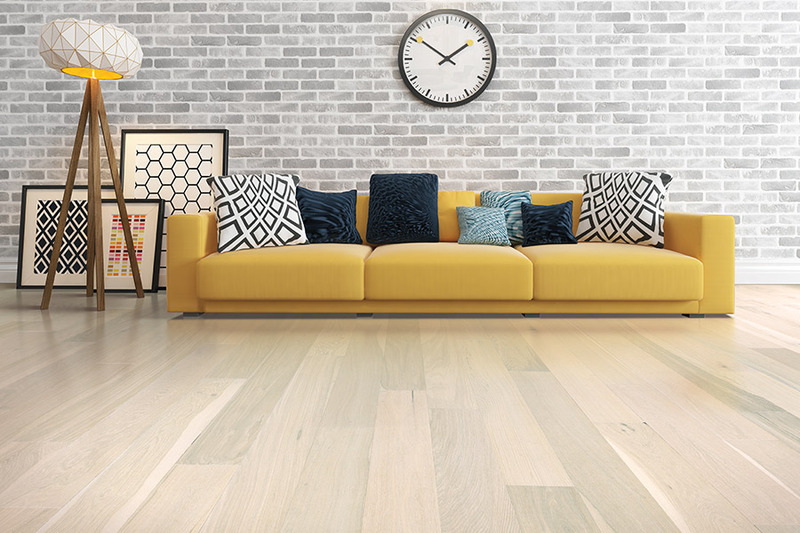 The American Lung Association has given hardwood a nod of approval. Properly maintained hardwood never has to be replaced. Solid hardwood is milled form a single piece of wood. 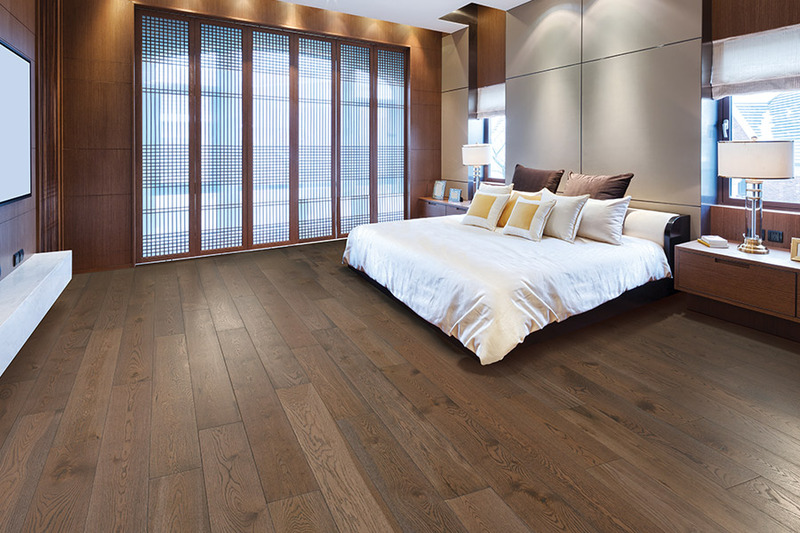 Exotic hardwoods offer some of the most durable,dense species in the world. 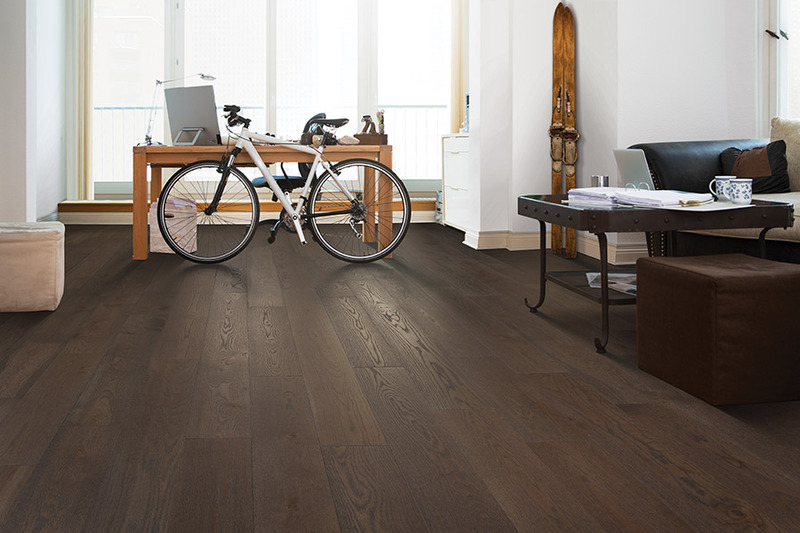 Seven coats of aluminum oxide and two layers of anti-scratch coating help resist scratches on the prefinished hardwood. Exotic species offer a variety of appearances that match the home, style, and personality of any homeowner. Dark and light species are available to match the homeowner's taste. Brazilian Teak, Santos Mahogany, and Brazilian Cherry are a few of the popular species that are available. Products come in unfinished and prefinished formats. Enjoy prefinished hardwood as soon as it is installed. Unfinished hardwood can be less expensive, depending on the color and grade. It should be noted; more installation work is required of unfinished hardwood. Often, a professional installer is required. The finish needs to be recoated approximately every five years or so to make it last. 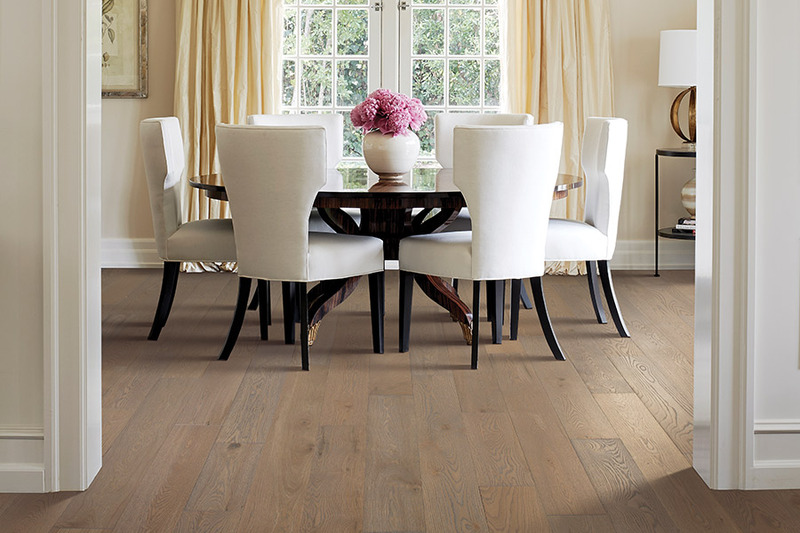 The timelessness of hardwood enhances the warmth in a home. The natural colors blend with any room décor. Damages like gouges can be hidden on hardwood floors by refinishing the hardwood. To keep them looking new and in tip-top shape, normal care like vacuuming and sweeping with a soft brush is the only maintenance required. Manufacturers recommend applying a cleaner with a terry cloth covered dry mop to maintain the luster. Customers from Lexington, Henderson, Humboldt and Jackson have visited the FirstClass Flooring showroom to choose exotic and other species of hardwood. All of their hardwood selections are shown in that showroom located in Jackson, TN.